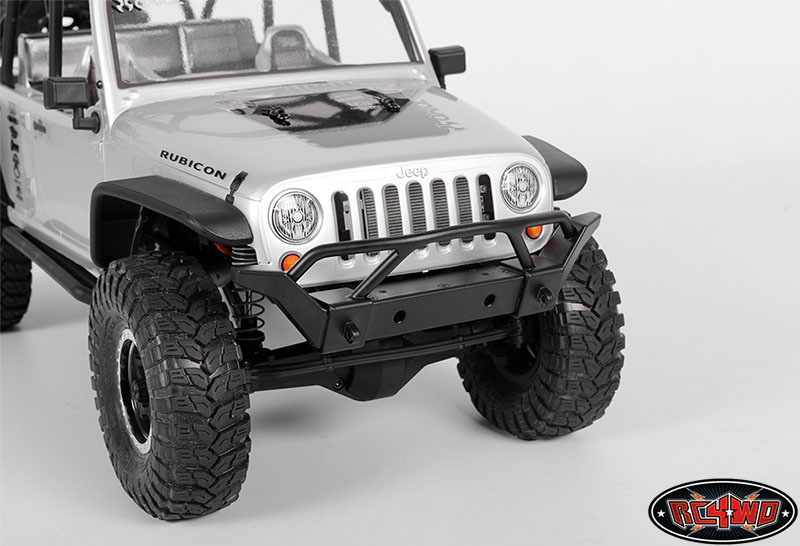 Brand New freshly Licensed by Rampage Products. 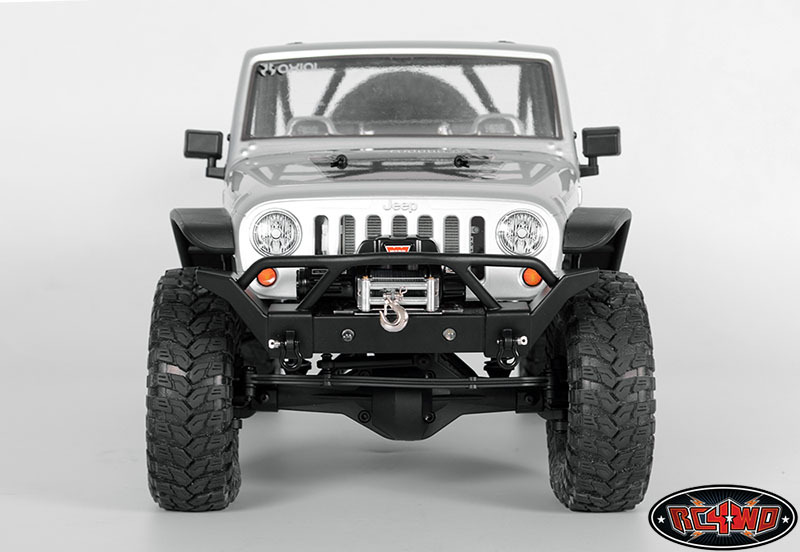 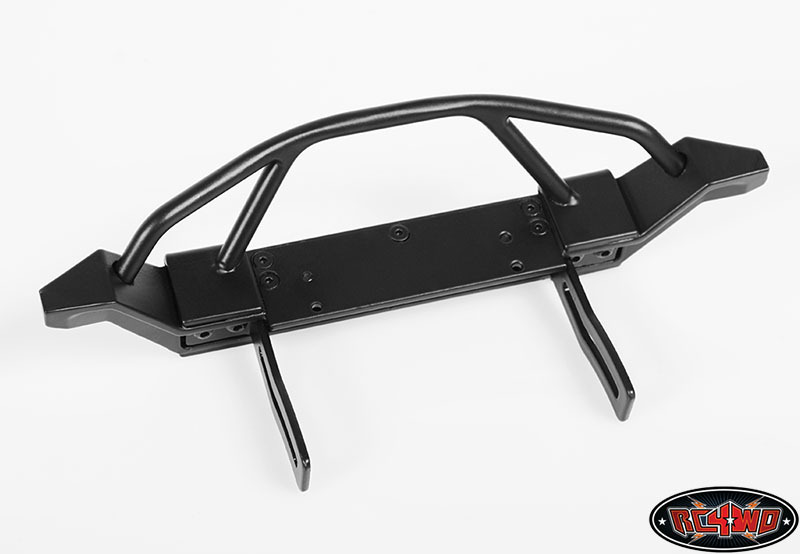 The Jeep JK Rampage Recovery Bumper. 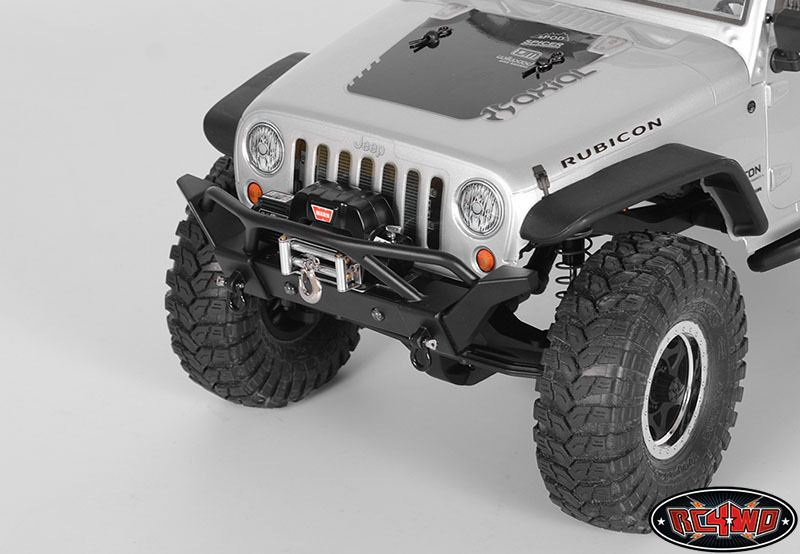 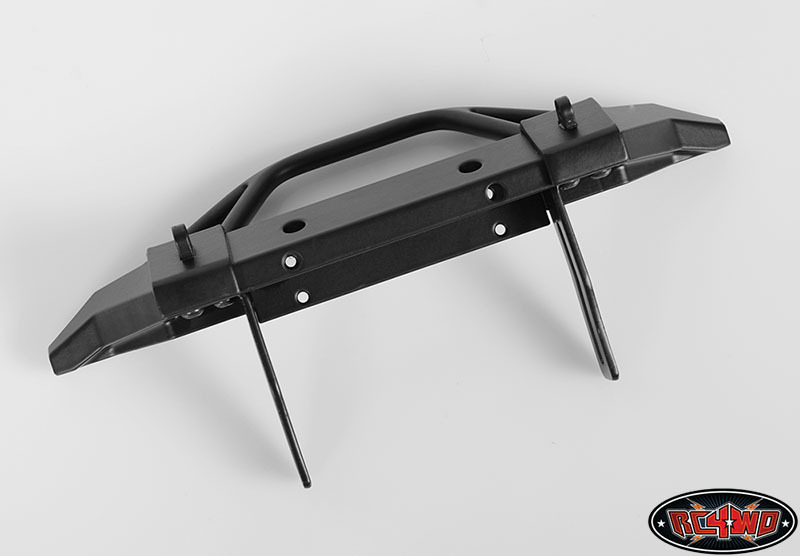 These have been Officially Licensed by the Rampage Products and are only available from RC4WD and our Dealers. 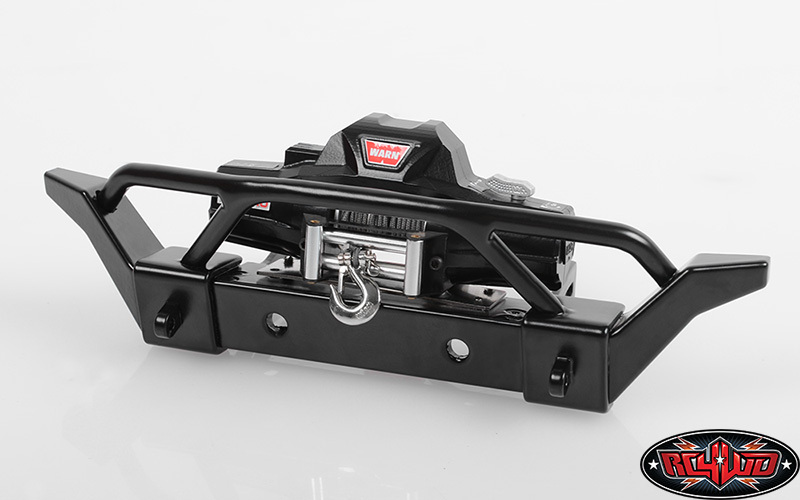 Its possible to install all 4 screws for the winch, but you only need 2 to hold the winch onto the bumper. 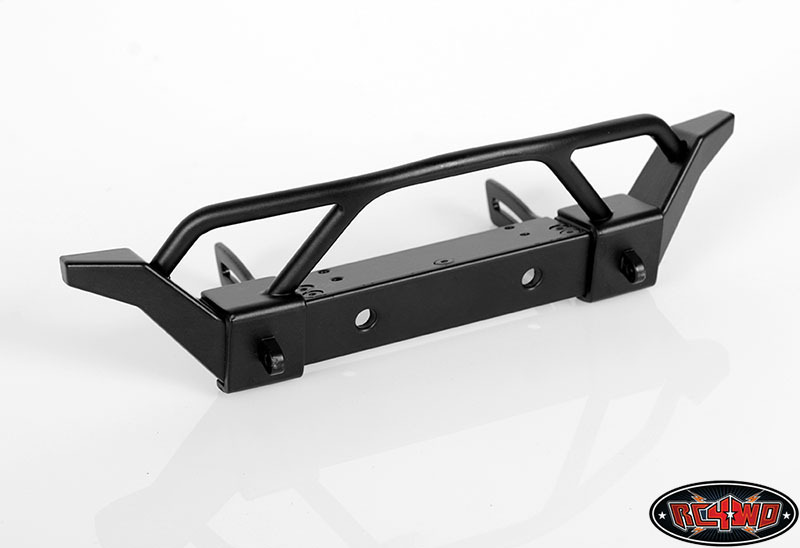 Rampage Products and the Rampage Recovery Bumper are registered trademarks of the Rampage Products company. 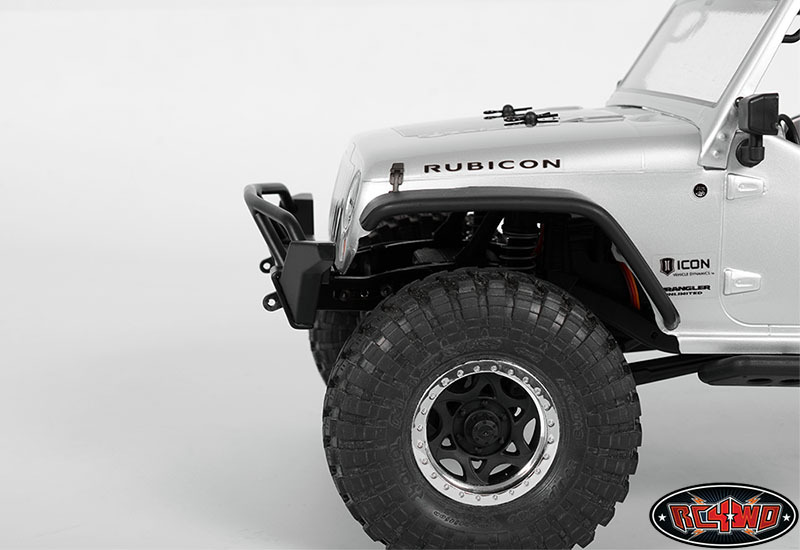 The Rampage Products logo is property of Rampage Products and used under license to RC4WD.